The Office of the Bishop for the Episcopal Diocese of Olympia is pleased to announce that The Rt. Rev. 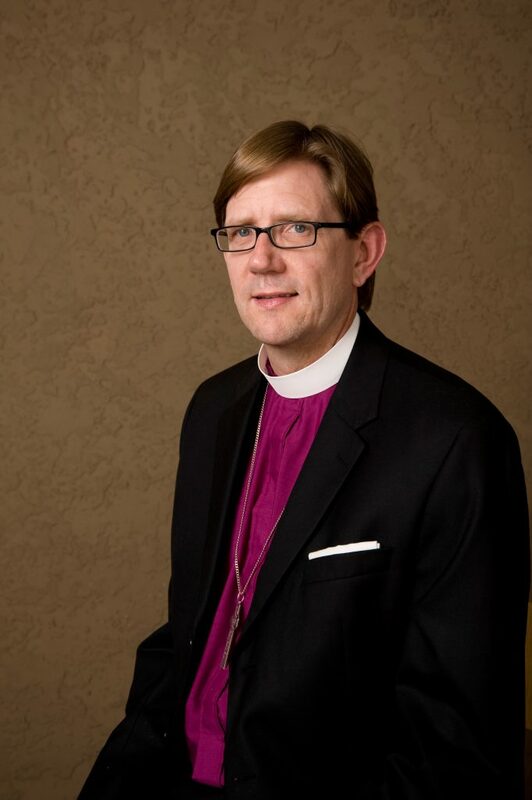 Brian N. Prior, Bishop of the Episcopal Church in Minnesota, has agreed to perform the usual offices of bishop in the Diocese of Olympia while Bishop Rickel is on sabbatical and will be available to handle any and all issues that may arise during this time, working closely with the Diocese of Olympia’s Standing Committee. This will be part-time and as needed. “I have every confidence in Bishop Prior to respond to the needs of the diocese during this time,” Bishop Rickel said. “You have an excellent Standing Committee in place right now. The Rev. Arienne Davison, Vicar of St. Bede, Port Orchard is currently Chair of the Standing Committee and will be Chair during the sabbatical.” If there are any concerns during this time, feel free to contact Rev. Davison at therevarienne@gmail.com. Bishop Prior will be taking a working sabbatical on the West Coast and has deep roots in the Pacific Northwest. He served as the rector of the Episcopal Church of the Resurrection in Spokane, WA. He was also the Executive Director of Camp Cross, the Director of Education and Development for the Episcopal Diocese of Spokane, the Chaplain and Vice President for the Episcopal Church’s House of Deputies, and served on the Executive Council for the Episcopal Church. Bishop Prior is himself in a time of transition, having called for the election of the Tenth Bishop of the Episcopal Church in Minnesota, which will take place in January of 2020. Bishop Rickel begins his sabbatical this July and will spend the time exploring pilgrimage, discerning his next steps with the Diocese of Olympia, and developing materials for an online, video-based inquirers class.